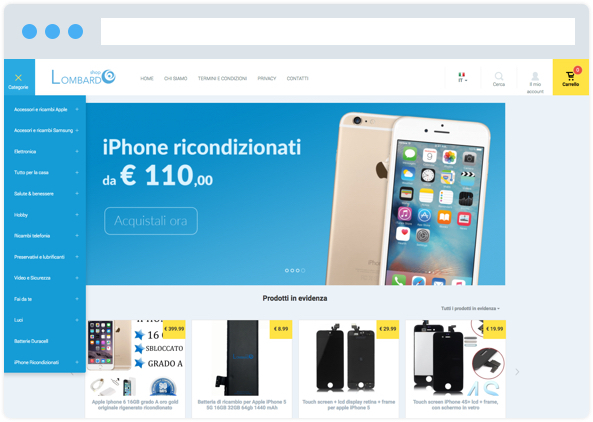 LombardoShop is a eBay top seller, leader in sales of refurbished smartphones and spare parts for iPhone and Samsung. 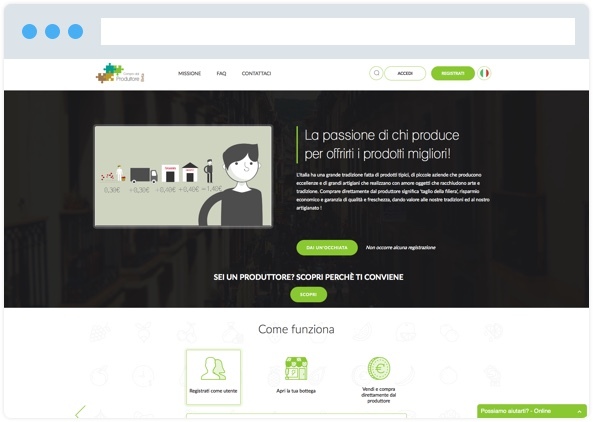 "Compro dal produttore" is a revolutionary web platform that directly connects the consumer with the manufacturer eliminating the long chain that drives up the price when you buy the same product in a shop. 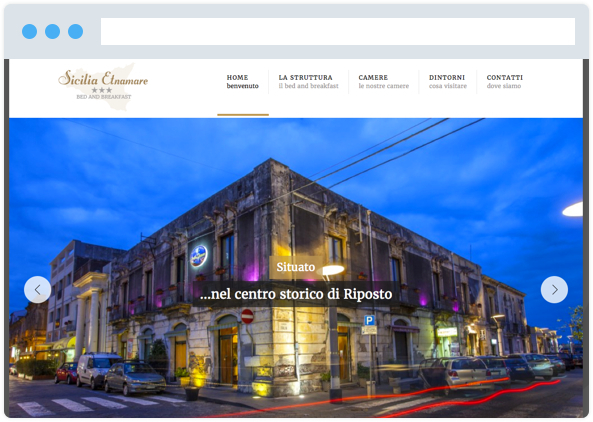 Sicilia Etna Mare is a fabulous Bed and Breakfast situated in the historic centre of Riposto. The interior design preserves the traditional nineteenth century Sicilian style but it is also equipped with all the modern comforts that are perfect for making every guest's stay an unforgettable one. 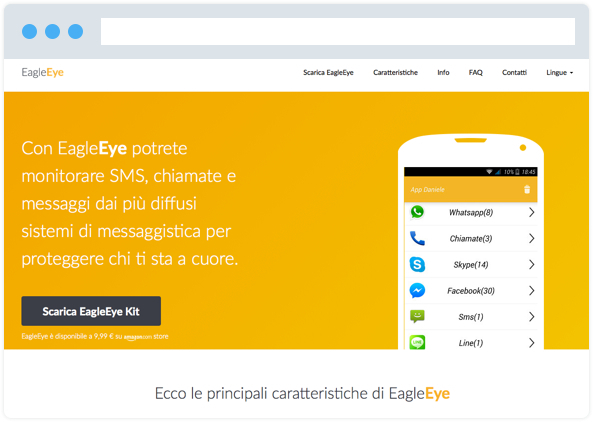 EagleEye is the official website of the Android app of the same name, that allows you to protect your children (minors) from being pestered by malicious users.